Competitive Intelligence essentially means understanding and learning what’s happening in the world outside your business so one can be as competitive as possible. It is the gathering of publicly-available information about an enterprise’s competitors and the use of that information to gain a business advantage. It is more concerned with doing the right thing, than doing the thing right. 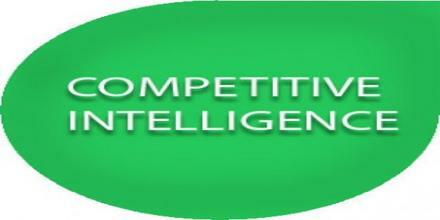 The goals of competitive intelligence include discerning potential business risks and opportunities and enabling faster reaction to competitors’ actions and events.